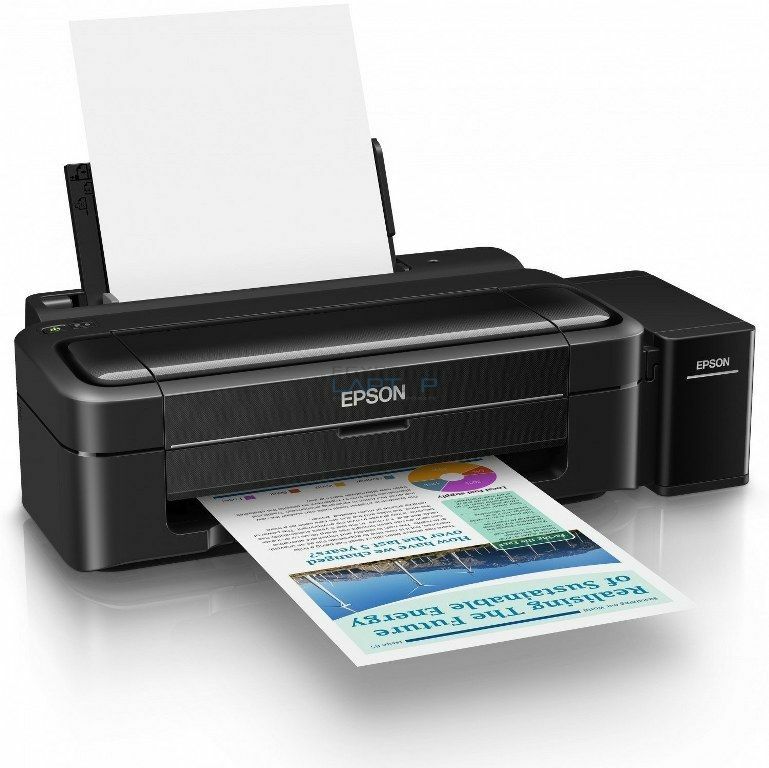 The L310 is good for home and residential workplace users searching for good-quality, ultra-low-cost printing. Featuring high-capacity ink tanks, users will currently print a lot of pages at a lower value. Simple and hassle-free set-up helps you start instantly to maximise productivity and avoid period of time. Micro Piezo technology and ISO print speeds of up to 9.2ppm facilitate turn out high-quality, consistent results, fast. The L310 offers AN extremist affordable per page for each black and color printing. It comes with four color Epson ink bottles (cyan, yellow, magenta, black) and 2 further black ink bottles enclosed therefore you've got everything you would like to urge started right out of the box. The integrated high-capacity ink tank suggests that users will print up to 13,000 pages in black and 6,500 pages in colour3 from its initial set of inks, that means a extended time before you need to buy replacements. 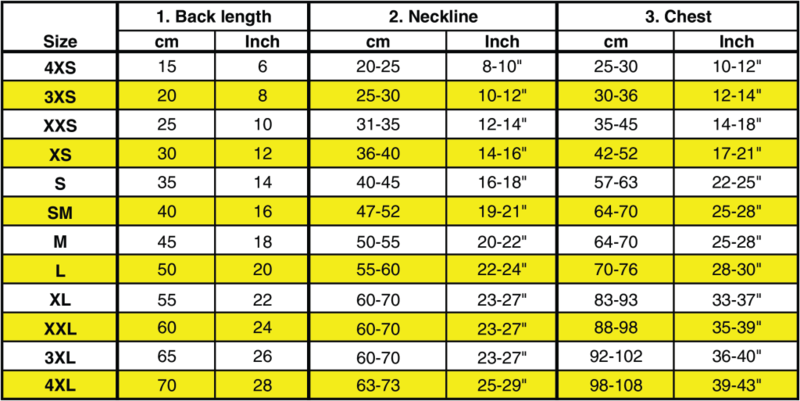 Setting up the L310 is straightforward and hassle-free therefore you'll be able to begin printing right away. When it is time to refill the inks, quick indefinite quantity technology means that the duty is created straightforward and fast to scale back period of time. Epson-genuine ink bottles create it straightforward to refill the ink tank with their clear labelling and drip-free nozzles. 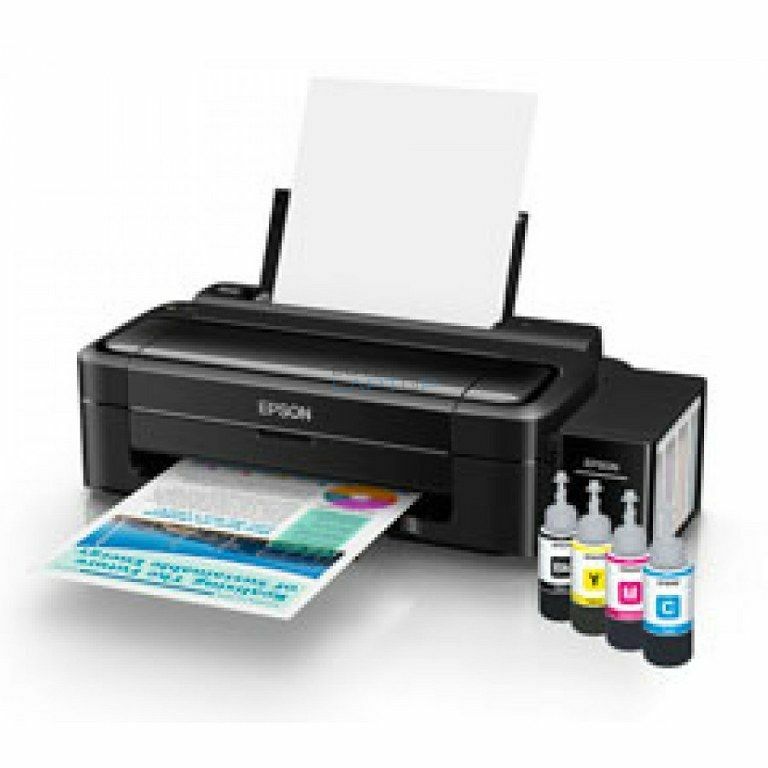 The purposeful ink tank is totally integrated into the printer and Epson-genuine ink bottles build it straightforward to refill the ink tank with their clear labelling and drip-free nozzle, so you can relish reliable color printing while not the mess. The L310 conjointly comes with a 1 year or 30,000 page makers pledge for extra piece of mind.